The VPI Does Not Lie! The AVCA College Prep Combines were created to 1.) 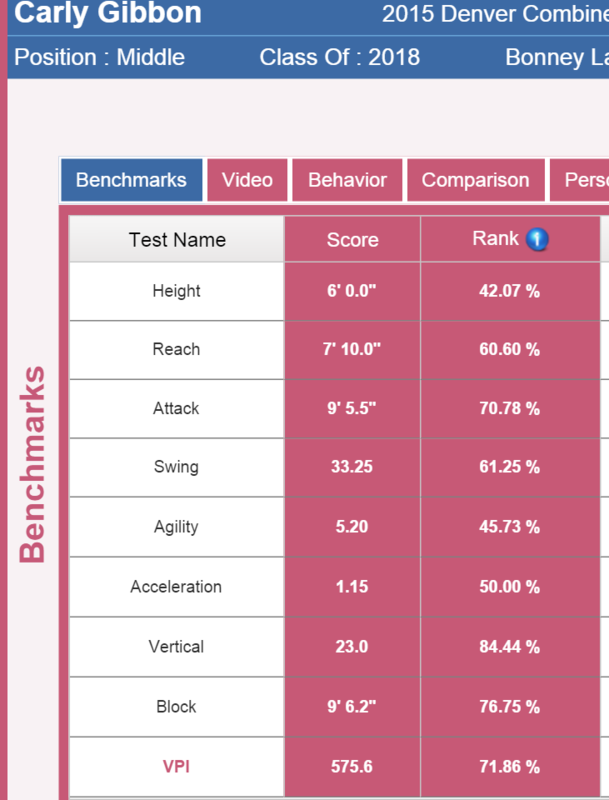 Provide standardized, validate d, reliable physical performance metrics on college prospects, 2.) Identify high school/club athletes with the athletic potential to become good college volleyball players, 3.) Protect players from the risk of injury on the eve of a tournament, and 4.) Save college coaches a recruiting day by pre-evaluating the athleticism of players and making the data available the next day in a format that showed comparisons with current college players. The goal is to find the athletes that may be missed in the current system. During the Combine, all participant data is entered electronically into the avcaVPI database. College coaches recruiting the tournament can access it the next morning. We provide a universal log-in during the event so no one is blocked from the database because they don’t remember their AVCA User Name or Password. If you are looking to improve the athleticism of your Middles and your next opening is 2018, you can sort the Combine participants by position and class to see if there are players at the tourney you should check out. By clicking on the player’s profile you can see how her athleticism ranks when compared to those currently playing her position in college. 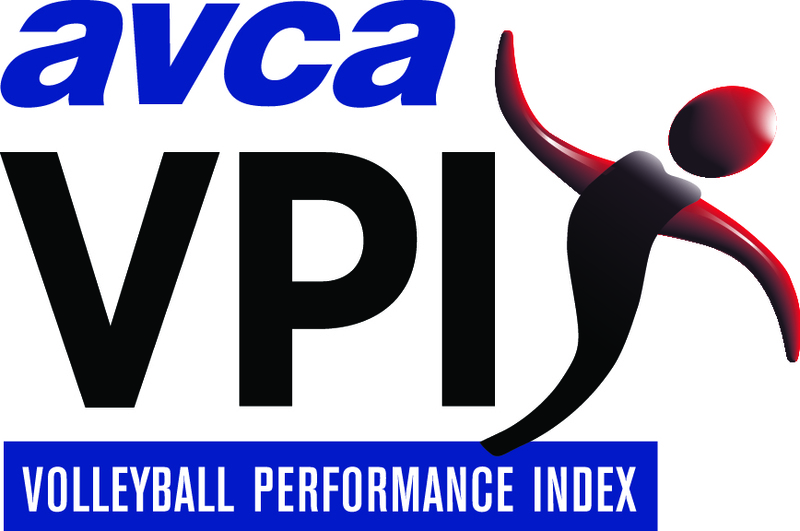 (The college benchmarks are based on 872 players tested by the AVCA at national team tryouts, national championships and various tournaments and include data on almost every division, i.e. DI, DII, NAIA, Two-Year. Listen to this 2 minute avca Quick Hitter for an overview of what we learned in this research). Once you have the player(s) identified you can use the personal information to find their club team and contact data. Not all the information gathered at the combine is available the next day since the video clips of attack mechanics and agility and the behavioral analysis must be uploaded manually. These will be available the week following the tournament. Remember, the avcaVPI™ measures a player’s volleyball-related athleticism, i.e. their potential. This is a very important determiner of success on a college team, but it is only one component among several that must be weighted in the recruiting process. Our hypothesis, which you validated by your recruiting behavior, is that you would rather work with more athletic players than less. Our goal is to save you time by providing validated data you cannot get elsewhere in this specific area. Keep Connected & Share Your Photos With Us!